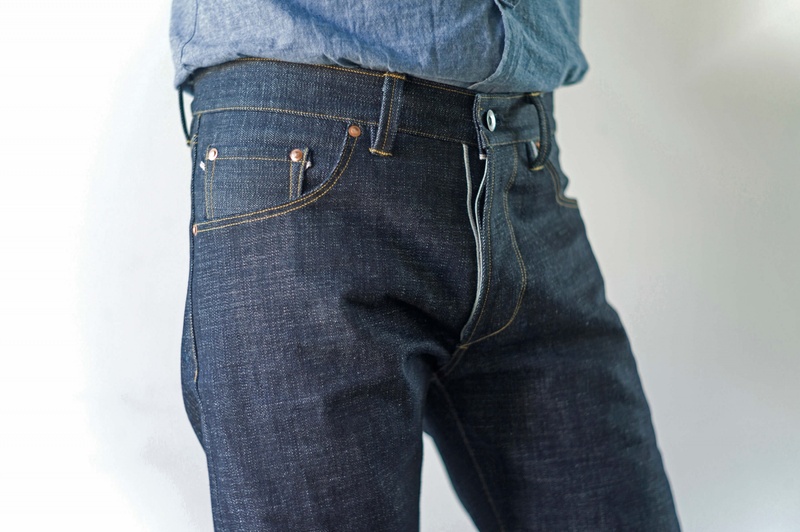 The process of making one pair of jeans can take up to 20 hours. 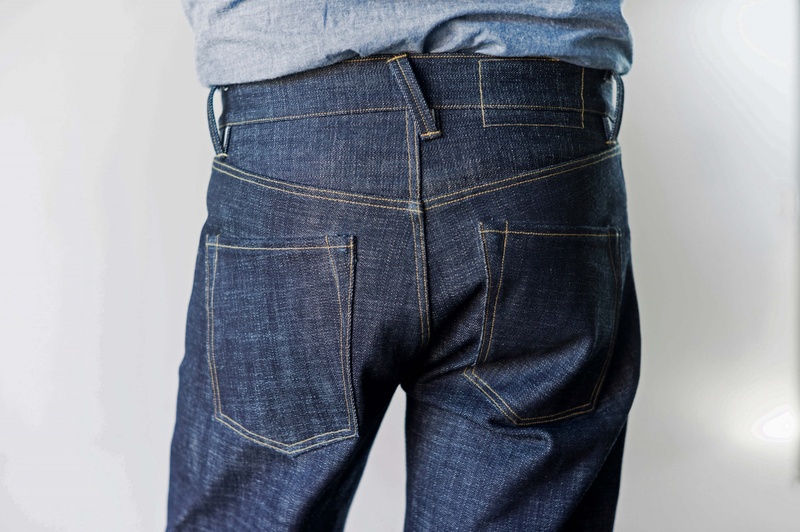 When your bespoke pair of jeans is ready you can pick them up or they can be sent to you. If you are unable to visit my studio, all the arrangements can be made via email (info@paulkruize.com). I will guide you through the measuring process and we will discuss the choice of fabric and your demands via mail. The jeans will be sent to you when they are finished. Information on how to take your measurements can be found here. You will receive the jeans hand signed and dated, packed in a handmade cotton bag. In any case, my goal is to make you your next favourite pair of jeans. And if at any time your jeans need mending, please send them to me for a free repair. You can make an appointment by mailing me at info@paulkruize.com. 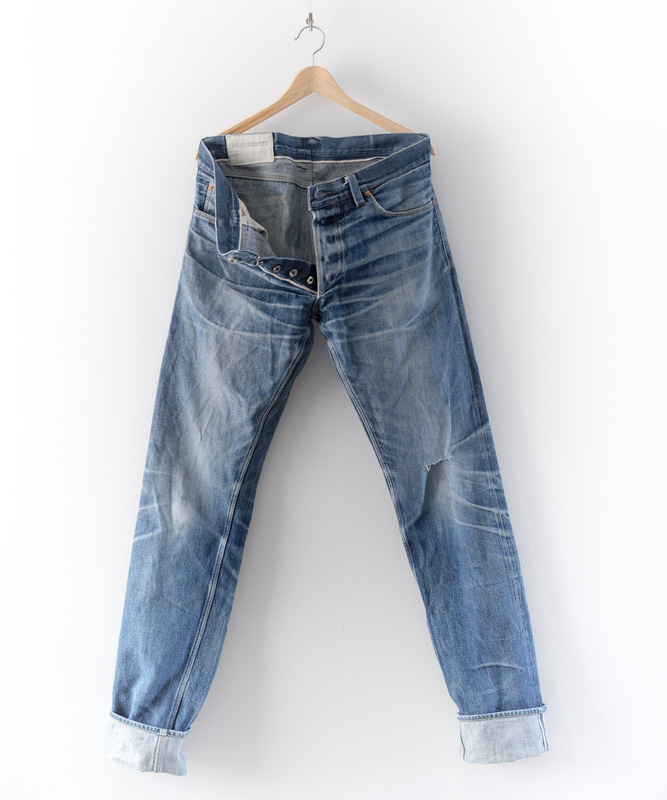 Prices for a bespoke pair of jeans start at €795. If you live outside the EU I don’t have to charge VAT, so the price for the jeans will start at €657. “I am left speechless. The fit is terrific and the construction and attention to detail are out of this world!!! -Paul Kruize Jeans (PKJ) is run by Paul Kruize. He will draw the patterns, cut the fabric and sew the garments personally. Please contact him for any questions, appointments or orders at info@paulkruize.com. -Since all garments are made to order and made to the clients personal measurements, all sales are final. PKJ can offer no exchanges or refunds. -The garments are made to the measurements provided by the client, so please carefully check the measurements before ordering. The provided measurements will be strictly followed but, since all garments are manually made on a non-automatic machine and fabrics may perform different when sewn, please allow a tolerance of 0.5″ / 1,25 cm. PKJ can give no refunds if a garment does not fit due to the client providing wrong measurements. -The client can use the instructions (www.paulkruize.com/measuring/) to measure a favourite pair of jeans. It is best to use a (non-stretch) pair that is not worn in too much. 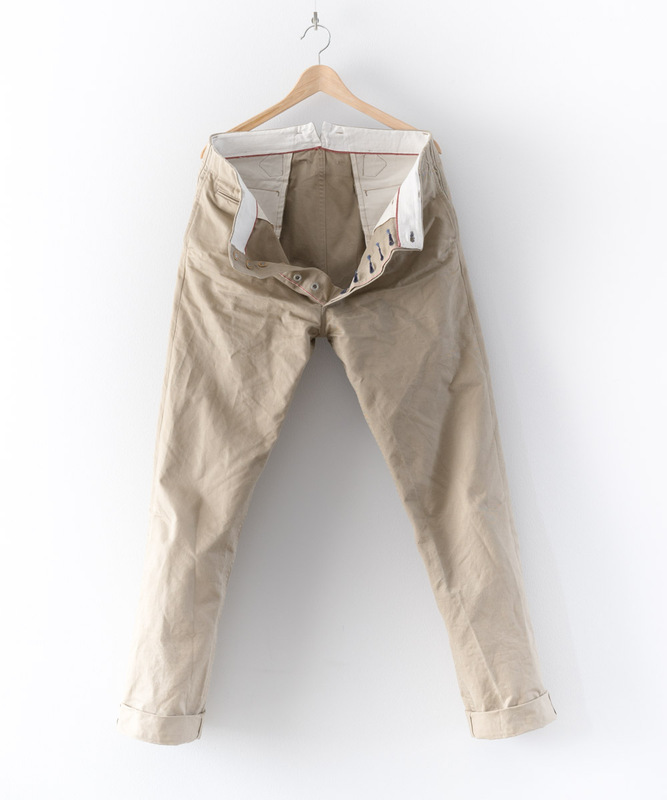 -PKJ offers free repairs on the jeans for 5 years from purchase (shipping costs are to be paid by the client). -An order can be made by sending an e-mail to info@paulkruize.com. Payment is due in advance. After placing an order the client will receive an invoice. Payment can be made by bank transfer or via PayPal. A PayPal request will be sent along with an email containing the invoice. Payment will confirm the order. After payment the order will be final. A tracking number to follow the purchase will be provided once the jeans are shipped. PKJ offers free worldwide shipping. -By making your payment you agree to the terms & conditions. -Shipping will generally be after 5-6 weeks since all garments are made to order and/or made to your measurements. 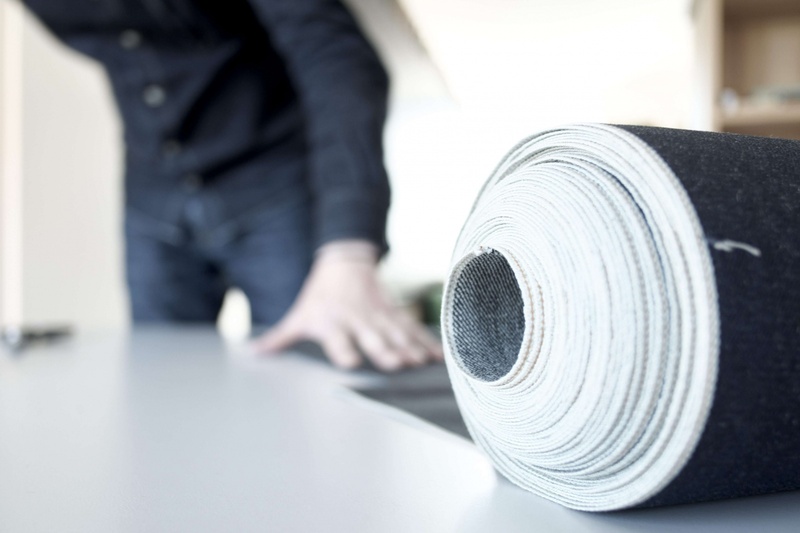 -Unless agreed otherwise PKJ will choose the lining, threads, detailing and techniques according to PKJ’s way of working to provide the best possible garment. -All prices are in Euros (€) and include Value Added Tax (VAT). For orders outside the EU PKJ does not have to charge VAT. PKJ declines any responsibility for customs and import taxes duties. -PKJ will keep the right of sales, reproduction of any style or design PKJ produced. PKJ also reserves the right to use the imagery of all products.